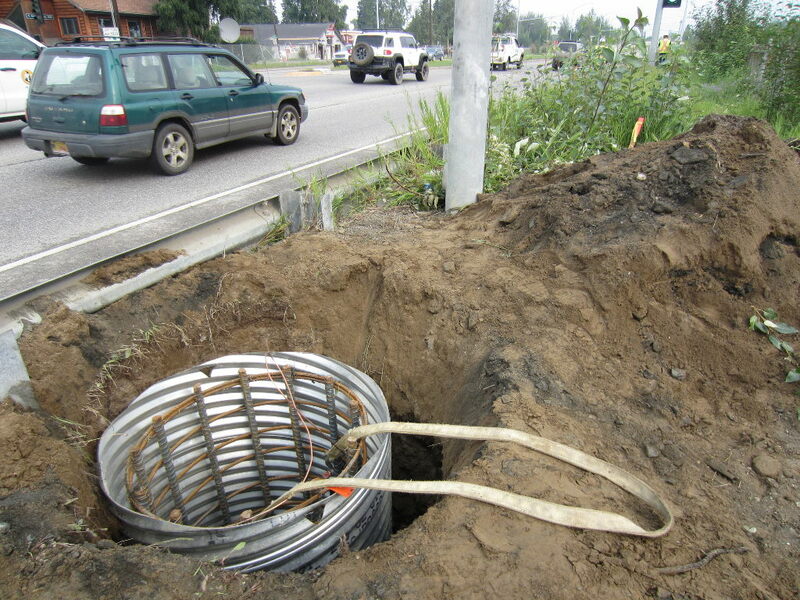 Fairbanks Signals Upgrade | Engineering Design & Consulting, Inc.
EDC provided electrical engineering design for replacement or rehabilitation of 50 intersections in Fairbanks. Improvements included flashing yellow arrow (FYA) operations, high visibility signal heads, and ADA accessibility upgrades. The schedule was accelerated to meet funding timelines, and EDC successfully performed field inspections and provided bid-ready documents in less than 12 months.